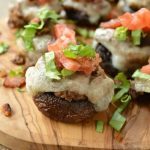 Easy Breakfast Pizza ready to serve, start to finish in just 20 minutes! 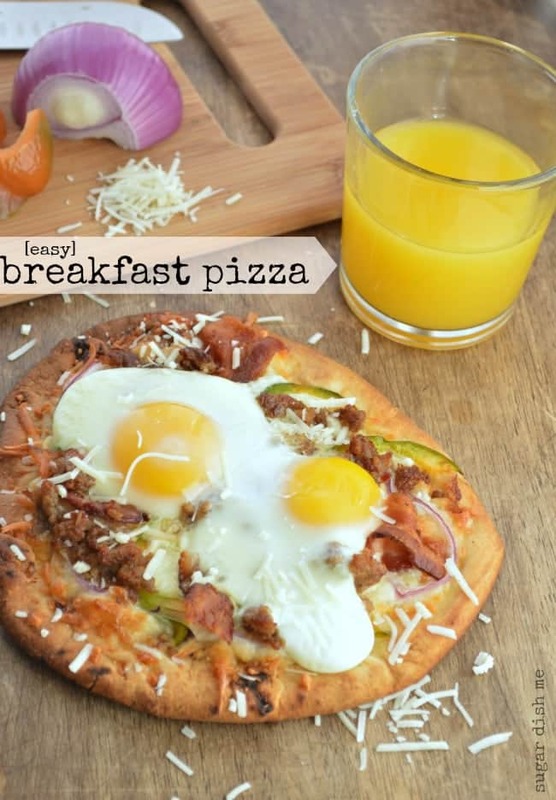 Get your pizza fix and a hearty breakfast. 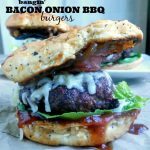 Easy to customize with your favorite veggies, sausage, bacon, and eggs! It is no secret that I LOVE pizza. Like l.o.v.e. And I love leftover pizza! But I’ve never been one of those people that could handle cold pizza for breakfast. Or really cold pizza at all. I don’t like what baking and cooling does to the cheese. It’s just… wrong. Also the crust goes from having that perfectly crisp exterior with a soft inside to just being weirdly soft and chewy all the way through. I can’t hang with you cold pizza lovers. But that does not mean I don’t like pizza for breakfast! I just want it to have all those delicious dinner pizza characteristics. Crisp crust with a soft, chewy interior. Beautifully hot melted cheese. Toppings that boast that happy oven-roasted flavor. I do NOT, however, want to make pizza dough first thing in the morning. I know I have a recipe for 10 minute pizza dough, and it solves lots of problems, but before noon? Naan is the answer to my pizza problem. Naan is a flatbread that is baked at extremely high heat. It lends a thick base with a thin sort of bubbly top — the texture is PERFECT for quick pizzas. 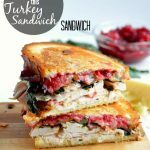 This recipe will make 4 servings (or 2 if you want to have 2 slices), but!!! recently I found these mini naan that are perfect for single servings. I love what baking does to eggs. 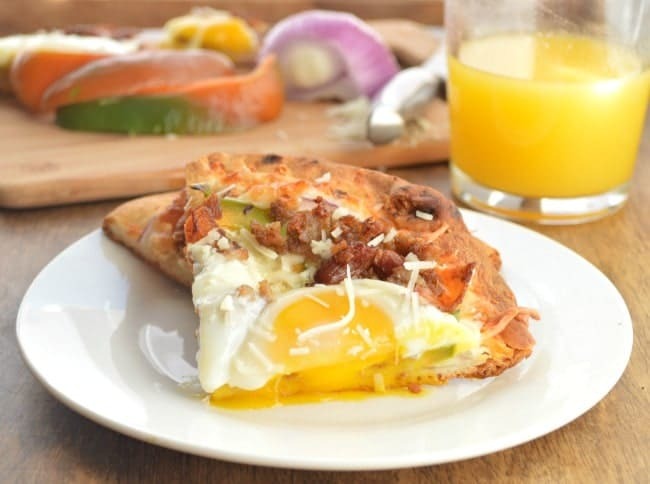 This Prosciutto and Provolone Baked Egg Breakfast is one of my favorite breakfast recipes and this Easy Breakfast Pizza mimics that just a little. One tip: it does help to bake your naan pizza on a sheet of aluminum foil so that you can fold the foil over the edges of your crust halfway through baking. Since naan is already cooked, you don’t want the edges to get too dark while you wait for your eggs to come to temperature. 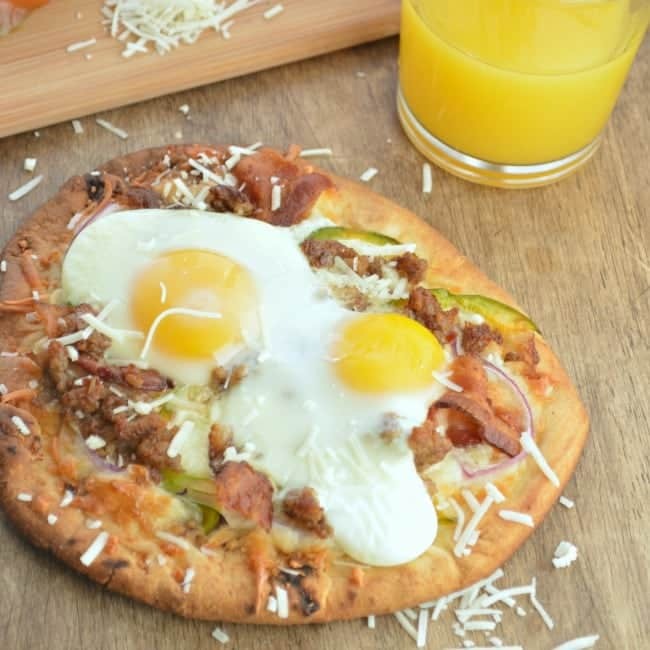 This naan breakfast pizza recipe is super easy to customize with your favorite toppings. You could easily go vegetarian. Or add something fun like chorizo or canadian bacon. Leftover veggies like roasted butternut squash or sweet potatoes are also really great! Be creative! Get crazy. This is my idea of the perfect breakfast. 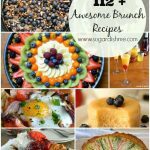 Or brinner! How did you get the eggs to stay on the naan? I made this for dinner tonight and most of it rolled off. I was able to scoop most of it back on there, but it coated under the bread and stuck to the tinfoil so I lost the bottom layer of the bread. Ack! That sounds like a mess!!! So sorry! You can see in some of the photos that a little of the egg white rolled off the edge, but not a lot — definitely not most. Two things that might help: Crack both eggs right smack in the center. CAREFULLY! Because they will move around a little. Second, before assembling, spray the foil with a little nonstick spray so you don’t lose anything in the event of any spillage. I hope that helps the next time around! Thanks so much for the feedback! The egg was a complete fail. After16 minutes rage whites were never set. I love the idea, but I think I will cook the eggs separate.